If you travel to South Africa with children under 18 years of age, you must make sure you comply with the South African immigration regulations. The important rulings in regards to carrying an UBC (unabridged birth certificate) when entering or leaving South Africa came into effect already three years ago. Now as of 1 December 2018, the first amendment to these rules came into effect. As there is still much insecurity about this issue, please read our recommendations below. 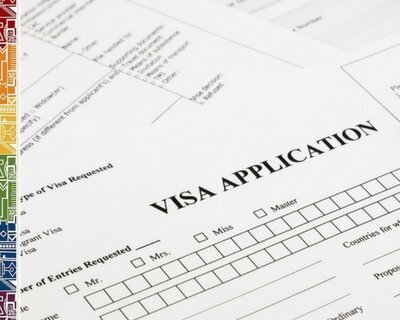 The regulations initially required parents to produce an unabridged birth certificate in addition to a valid passport when entering or leaving South Africa. These regulations have been eased somewhat. It is still mandatory, however, to carry further documentation should the child travel alone or is only accompanied by one parent or a guardian. The new immigration regulations still cause some concern for foreign parents travelling with children. As your child's birth certificate may still be asked either by airline or the immigrations officer at border control who is not informed about these changes, make sure to pack the certificate for your travels. This is strongly advised if your child carries a different name than the parents. For single parents travelling with the child make sure to carry the letter of permission of the other parent as well. If both parents are travelling with their child, parents must produce a valid passport, as well as an unabridged birth certificate for the child, if the parent's names are different to the child's name shown on the certificate. South African parents must still travel with the unabridged birth certificate even if the same name (parents and child) is reflected on all documents! If only one parent is travelling with the child, consent in the form of a letter of permission, not necessarily an affidavit from the other registered parent may be required. Alternatively, either a court order granting full parental responsibility and rights or legal guardianship or a death certificate must be produced. 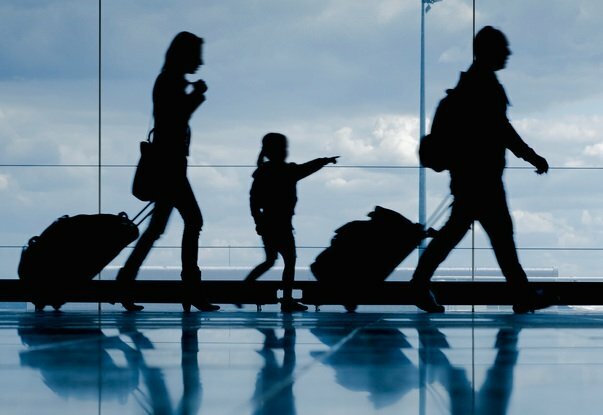 If a person who is not the biological mother or father of the child, travels with a child, they must produce a copy of the child's unabridged birth certificate, a letter of permission or affidavit from the parents confirming permission to travel, copies of the passports of the parents or legal guardian and the contact details of the parents or guardian. If a minor travels to or from South Africa unaccompanied, the child must produce: consent from one or both parents or the legal guardian in the form of an affidavit for the child to travel to or from South Africa alone, a letter for the person where the child stays (including name, residential address and contact details), a copy of the identity document of this person and the contact details of the parent/s or legal guardian of the child. 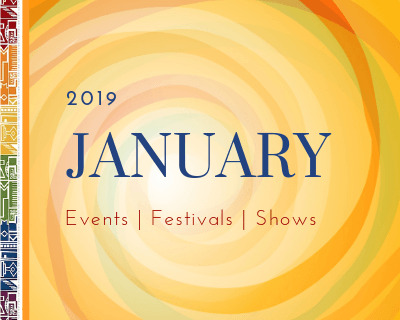 For more information regarding immigration issues regarding travel to South Africa with Children, please see the government information brochure here or click on the image to the right. Also find in the box, the official consent form as required by DHA. The provisions place an extra burden on those parents who plan on taking their children overseas or who intend to travel to South Africa on any kind of visa, even if they are citizens of visa-exempt countries. This regulation applies to South Africa citizens as well as foreign nationals. It is strongly advised, that all parents comply with the regulations. For South African citizen travel to and from South Africa without necessary unabridged birth certificate will not be relaxed and it is compulsory to carry the document showing both parents names. Airlines have been enforcing the new regulations strictly and it will be seen how far the regulations will be relaxed further to improve tourism numbers again. Be aware that you apply for unabridged birth certificates as soon as possible also for new borns, as such certificates take up to eight weeks if applied for locally. For parents with foreign passports to obtain a birth certificate, you need to apply for the SA unabridged certificate either via your hospital's home affair officer or at the DHA offices. With this certificate you can then apply for an unabridged birth certificate at your local embassy or consulate and also apply for your newborn's passport. Should you need copies of the unabridged foreign birth certificate, please contact your national mission in South Africa. Apply for an unabridged birth certificate for your child as soon as possible. If your child is a South African citizen living overseas, contact the Department of Home Affairs or the South African mission in the country of your residence regarding obtaining a South African unabridged birth certificate. You never know if you might not need to travel to South Africa soon and also apply for a SA passport for your child. 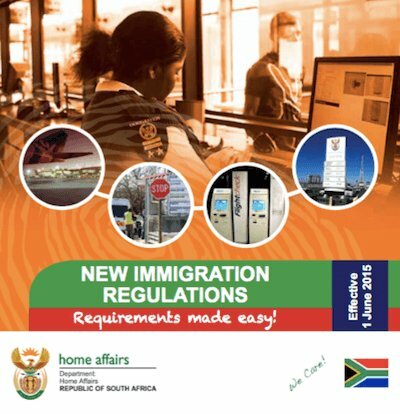 All South African citizens are required to use their SA passport for entering or leaving South Africa and fines are imposed if you do not comply to this law. See the listing of South African missions abroad. If your child is holder of a foreign passport only, contact your embassy or consulate for advice on the application process in regards to obtaining an unabridged birth certificate. Here is a listing of foreign missions in South Africa.